The Mill was honored with two awards, a Webby Award and the Webby People’s Voice Award, in the 22nd annual Webby Awards, the leading international award honoring excellence on the Internet. 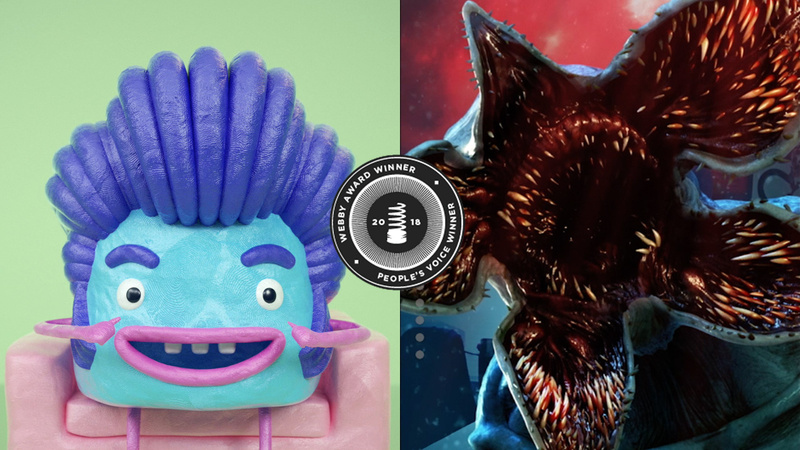 The Webby Awards presents two honors in every category—The Webby Award and The Webby People’s Voice Award. 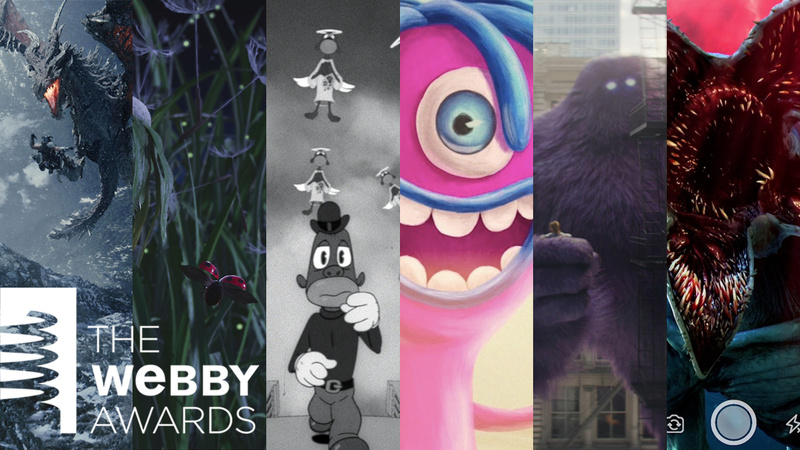 Members of the International Academy of Digital Arts and Sciences (IADAS) select the Winners of The Webby Awards, and in the spirit of the open Web, The Webby People’s Voice is awarded by the voting public. Take a look at the winning Mill projects and congratulations to all the winners! Mill+ partnered with RPA to contribute to the Imaginary Friend Society, a collection of animated short films for the Pediatric Brain Tumor Foundation. 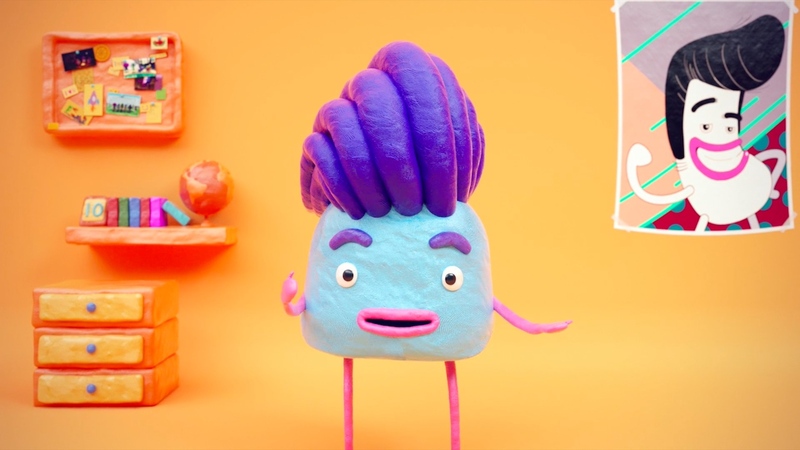 Amongst 20 kid-friendly films created by a variety of partners, ‘Losing Your Hair’, directed by Lisha Tan, uses the power of design and character animation to educate and empower those navigating through childhood cancer. Learn more about the animation piece in the behind the scenes blog. 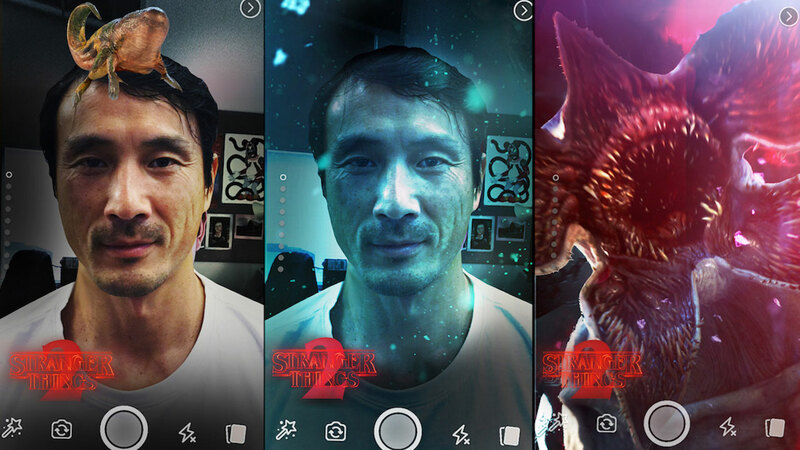 The Mill teamed up with Netflix for the release of Stranger Things 2 to create Facebook AR Filters enabling fans to transform into The Demogorgon and journey into the Upside Down. Learn more about this project and more Facebook AR Effects with Mill NY's Tetsuro Mise.